Karen and I were married in 1977. 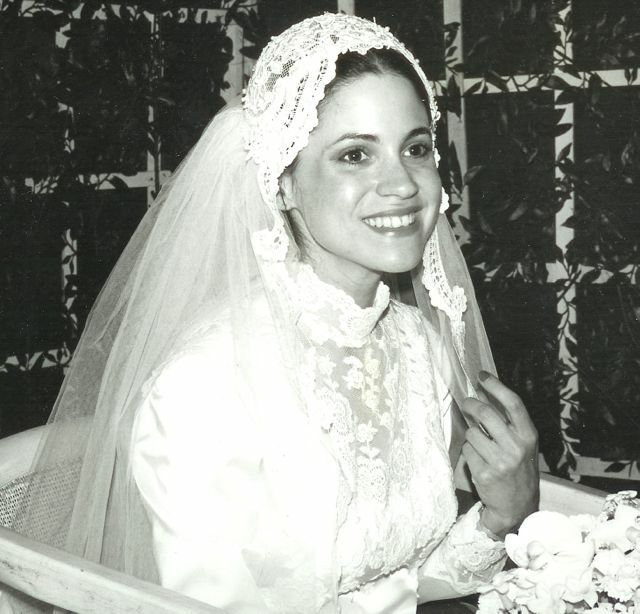 Today is our 40th anniversary. But the truth is I have been in love with Karen since I was nine years old. 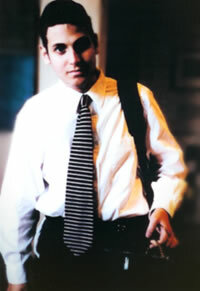 Which is to say I have been helplessly, hopelessly in love with Karen for most of my life. 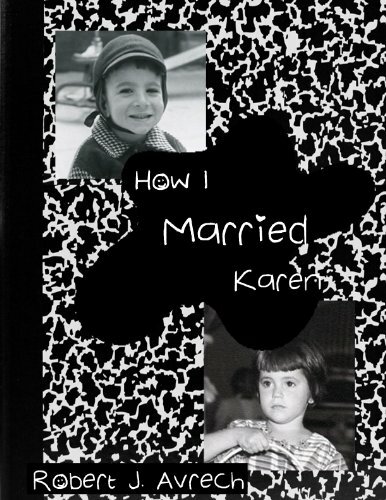 I’m publishing the first chapter of my eBook How I Married Karen as a tribute to my wife without whom I am nothing. 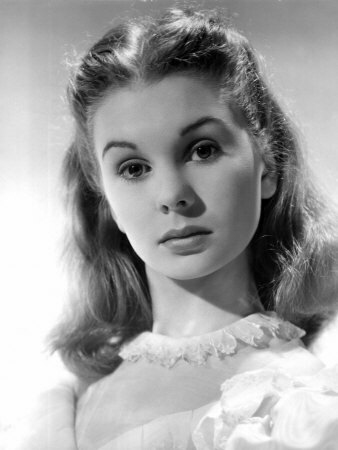 Jean Simmons as Estella, “Great Expectations,” 1946. She crosses my vision like a moon; nothing seems to touch her. The new girl has thick black hair; dark eyes that seem to look right through you. She has just transferred from Yeshiva Ohel Moshe to Yeshiva of Flatbush. Her father is a rabbi in Bensonhurst, Brooklyn. Karen Singer is her name. 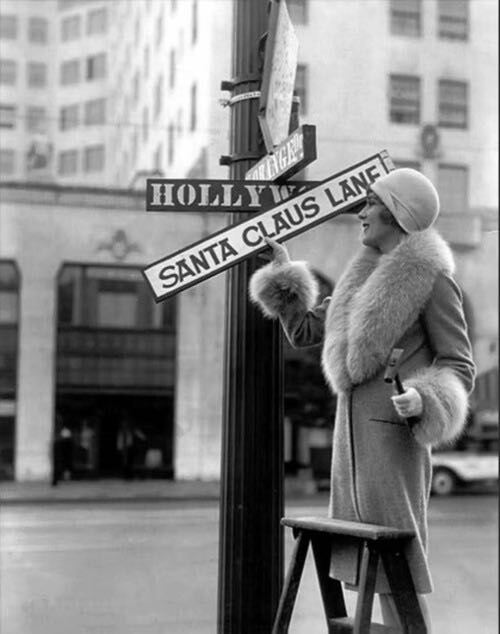 Hollywood pioneer Mary Pickford (1892 – 1979) b. Gladys Smith, makes Christmas official, 1920s. During Hollywood’s Golden Age, the studios, via newspapers, fan magazines, and trade publications, published photos of their stars celebrating Christmas. In this way, Hollywood—though founded by poor immigrant Jews—informed the public that the motion picture industry was in harmony with Christian America. Seraphic Secret—Karen and I—are Orthodox Jews. We observe the Sabbath and eat only kosher food. 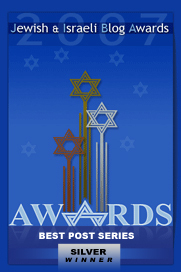 Our lives and values are built around the Torah, written and oral. But we enjoy this season, and honor Christmas. We shudder at the relentless postmodern assault on this most Christian of holidays. We want America to remain a steadfastly Judeo-Christian country, for without G-d individual liberty vanishes, replaced, inevitably, by a powerful centralized state, the cult of personality, and various forms of paganism currently exemplified by climate change (AKA the weather) fanatics. We urge everyone to pray for the Christians who are being murdered, tortured and oppressed by genocidal Islamists all across the Middle East and Africa. Here’s a sample of Hollywood and Christmas as it used to be. Today is our 39th wedding anniversary. But as readers of Seraphic Secret know, I have been helplessly, hopelessly in love with Karen since fourth grade when I first saw her on the playground of our elementary school, Yeshiva of Flatbush. Without Karen, I never would have accomplished much in life. It was her faith that propelled me to become a successful Hollywood screenwriter. And of course, it has always been Karen’s uncommon common sense that has turned me from an irresponsible young dreamer into a mature man who proudly shoulders the complex burdens of life. Today is our 38th wedding anniversary. Without Karen, I never would have accomplished very much in life. It was her faith that propelled me to become a successful Hollywood screenwriter. And of course, it has always been Karen’s common sense that has turned me from an irresponsible young dreamer into a man who willingly shoulders the complex burdens of life. 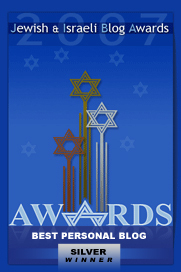 The other evening, Karen and I attended a dinner for the Orthodox Union where my Daf Yomi teacher, Rabbi Yitzchok Etshalom and his wife Stefanie, were being honored. At one point, I turned and gazed at Karen’s profile. Time seemed to turn liquid as present and past merged. For one hallucinatory instant, I saw Karen as the mysterious nine year-old, onyx-eyed beauty who captured my vulnerable heart. Here’s an excerpt from my eBook, How I Married Karen. How Important Are Shared Memories? 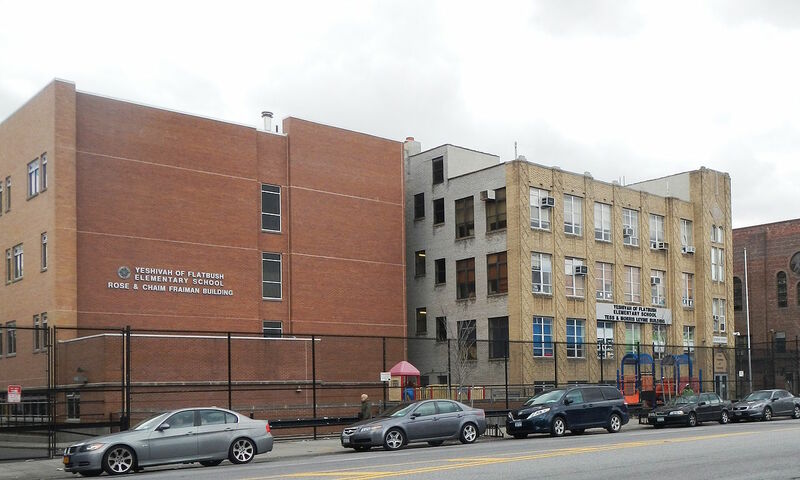 Both Karen and I attended Yeshiva Flatbush elementary school. More than anything, I look forward to Friday night Shabbat dinner. Frequently, Karen and I are invited to friend’s homes where we and other guests talk, eat, and sing sweet Shabbat songs. But when I’m alone with Karen on Friday night, there is a certain magic that happens — and I never know what form that magic is going to take. This past Friday night, Karen and I discussed the book covers our teachers in Yeshiva Flatbush elementary school insisted we use. [Read more…] about How Important Are Shared Memories?